A delegation of the World Bank Group (WB) inspected on Tuesday the implementation of a bunch of sanitation projects in Upper Egyptian governorate of Sohag. Mohammed Badri, Sohag Potable Water and Sanitation Company’s head, held a meeting with the delegation to inspect the projects that are being financed by the bank, at a value of 313 million Egyptian pounds ($18.1 million). In 2018, Egypt and World Bank signed an agreement with World Bank to start executing a 600 million second phase of the WB-funded rural sanitation project. 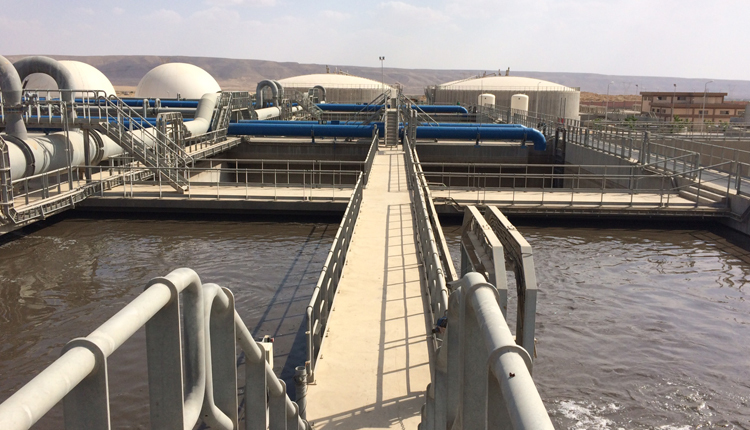 The second phase, which was financed by World Bank and Asian Infrastructure Investment Bank, aims to extend sanitation services to villages in Egyptian governorates of Damietta, Gharbiya, and Menoufia.